April is National Autism Awareness Month. This month is an excellent opportunity for families and schools to promote autism awareness and acceptance. Manalapan Montessori will join the celebration of 2018 National Autism Awareness Month! How do we celebrate National Autism Awareness Month? In some ways, it’s as simple as spreading the word. 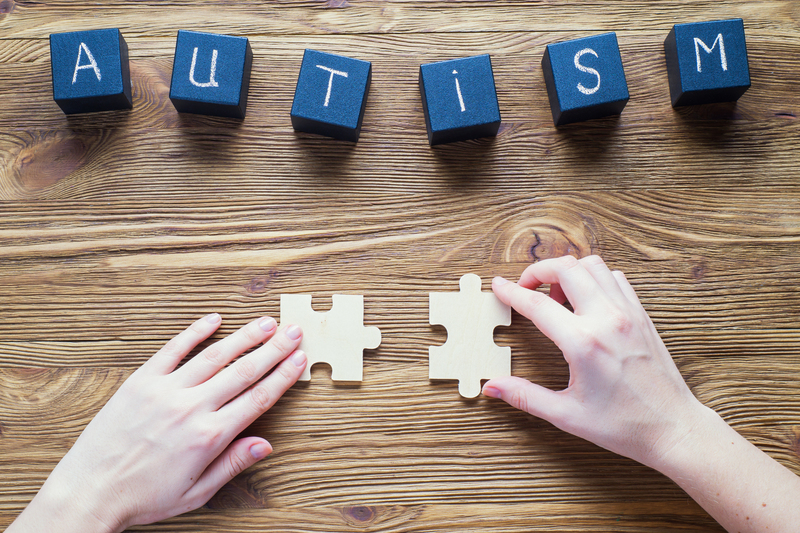 Tens of thousands are diagnosed each year with Autism Spectrum Disorder, or ASD. To join us in the conversation, use#StandUpForAutism. This entry was posted in Montessori Manalapan NJ, Montessori School, Montessori Teachers, Preschool Manalapan, Preschool Manalapan NJ, Special Events, Uncategorized and tagged ASD, autism awareness, autism spectrum disorder, National Autism Awareness Month. Bookmark the permalink.